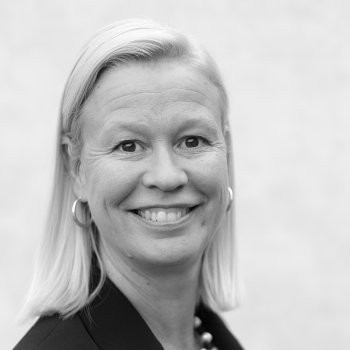 Ylva Grauers Berggren is the Managing Director of Oxford Research in Sweden, with more than 20 years of professional experience. Ylva is an experienced manager and as a consultant she leads EU and national analysis and evaluations of programmes of high complexity, including overseeing project delivery, quality control, client orientation and risk management. She has a solid insight into evaluation theory and various evaluation methods from both a practical and theoretical perspective. She is experienced in the use of qualitative and quantitative research methods and manage projects from planning over execution to providing recommendations to stakeholders. Ylva holds a master of management from Stockholm University. Apart from Swedish, Ylva speaks excellent English and Spanish.